There’s no doubt that the masses are torn between the cinematic universes created by Marvel Comics and DC. Marvel is already well into their cinematic universe, while DC is about to kick-start theirs. Ben Affleck is undoubtedly on team DC on account he is playing one of the title characters of Batman v. Superman: Dawn of Justice; but it’s also ironic because he was a former Marvel hero himself. Anyway, the Oscar winner shared his thoughts on what makes the DC Cinematic Universe different than Marvel’s detailed and coherent universe. 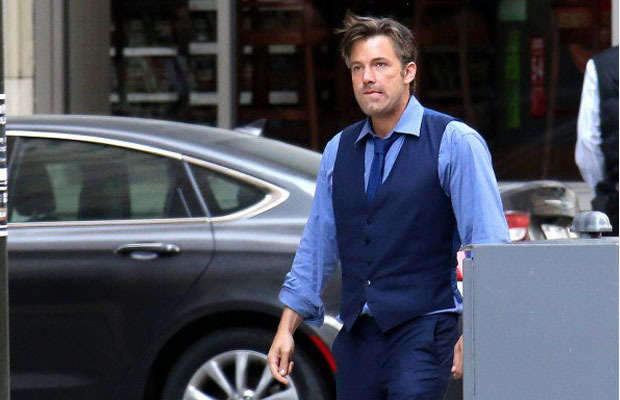 It is more mythic, it is more grand in that way, and it is a little more realistic, said Affleck. Just by their nature, these films can’t be as funny or as quick or as glib as Marvel movies. Granted Marvel’s design is more intricate, established and it suggests that there is a plan in place going forward compared to what DC has at the moment, but what DC has going for it since Man of Steel was released years back, possibly before, is its serious tone and the fact that their characters are already established. The debate continues.